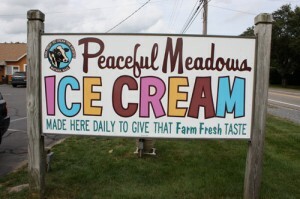 Who wouldn’t love a Peaceful Meadows gift certificate? $1 Gift certificate – Books of $5, $10 or $25 or any number you choose. Also available singularly.